The Motorola building in Beijing. 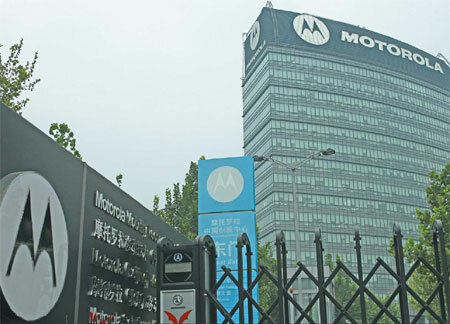 Chinadaily.com reports that Chinese employees of communications giant Motorola are accusing executives of failing to properly prepare for impending layoffs. They began protesting thecompany, calling for executives and HR personnel to be more open about handling cutbacks. Motorola, facing a sluggish worldwide economy, recently announced firing about 4,000 jobs, one-third in the United States. The protestors’ claim 700 of the 1,600 Beijing Motorola employees will lose jobs, as well as closing the entire Nanjing operations, firing about 500 people. Communication is an essential element for any human relations department. When companies are faced with massive layoffs, the need for assistance is even more important. Next ›The RNC: A Boost for Tampa Jobs?